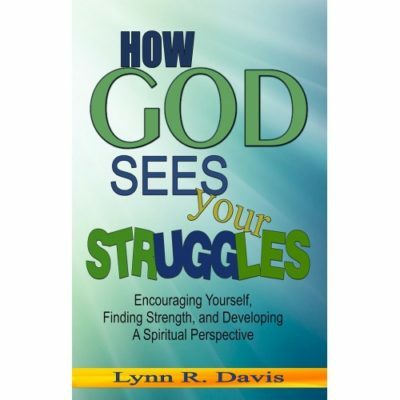 Bestselling Indie and Hybrid Author, Lynn R. Davis writes non-denominational inspirational, spiritual growth, and personal development nonfiction books. 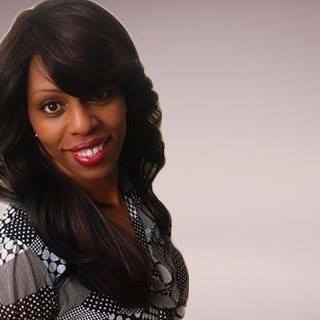 She enjoys uplifting readers and encouraging them to push past painful disappointments and onward to breakthrough and deliverance. Her negative self talk books continue to make a huge impact in the lives of readers around the world.